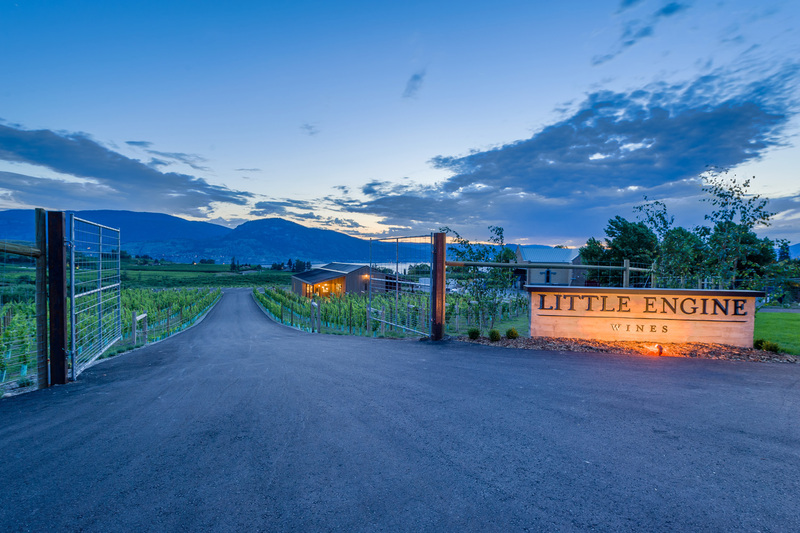 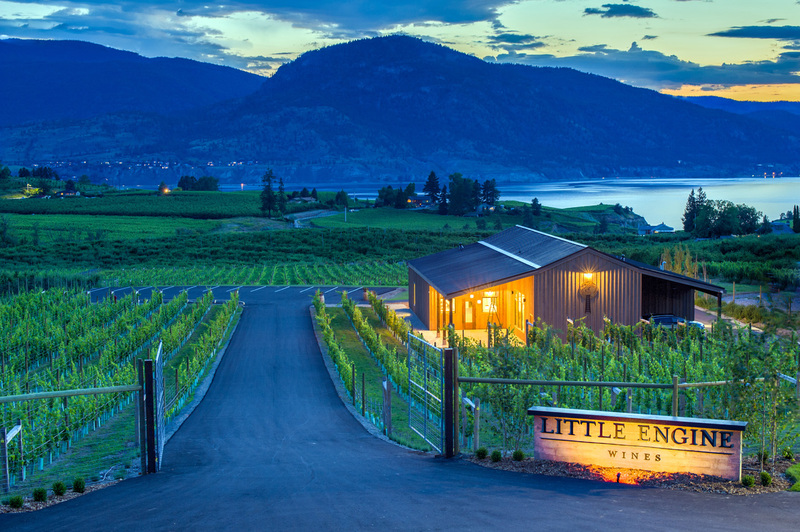 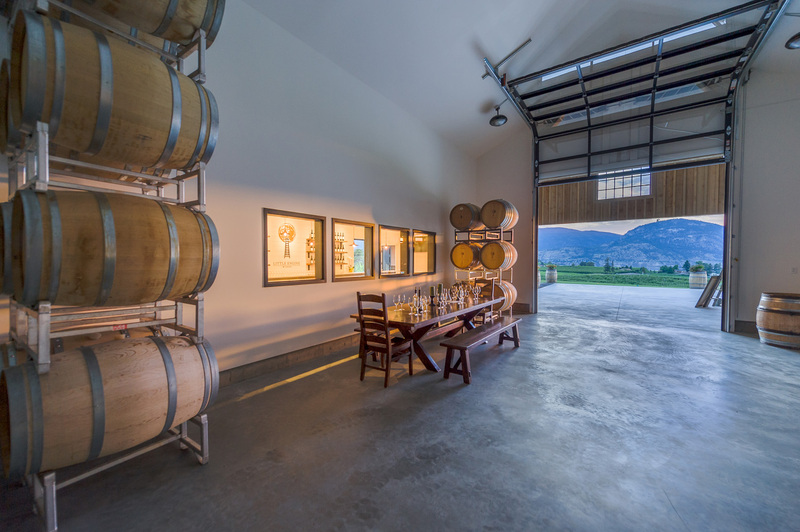 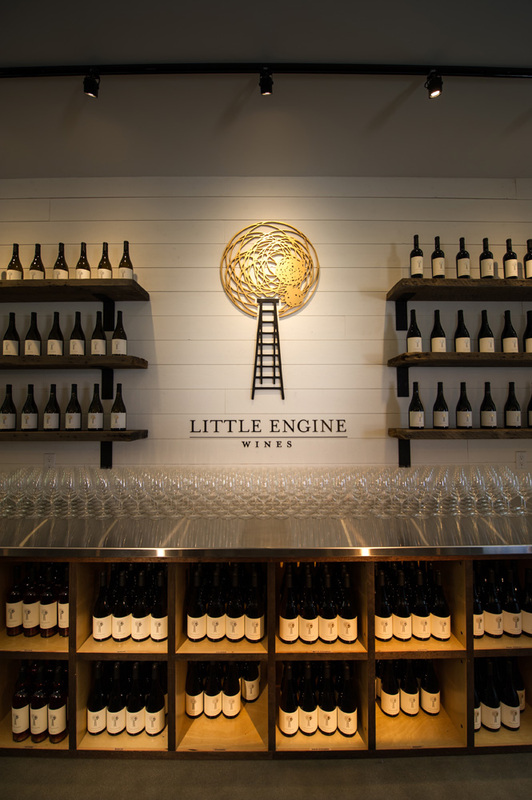 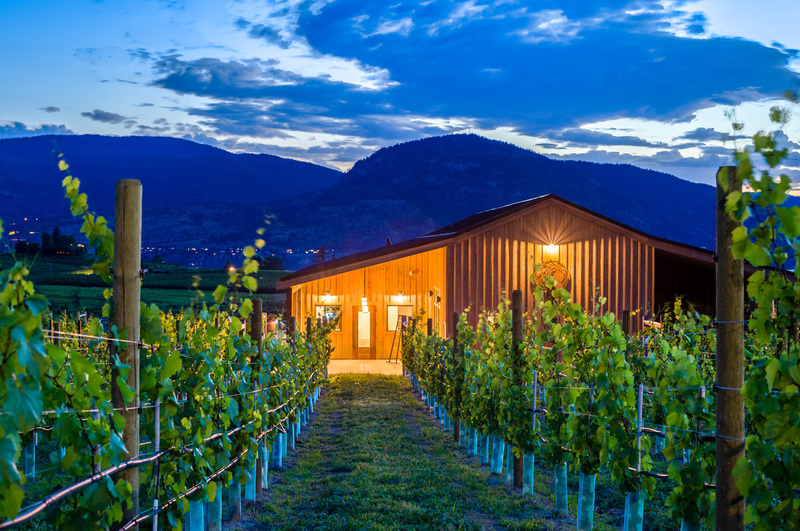 Little Engine Wines is a new boutique winery and tasting room located on Naramata Bench in Penticton. 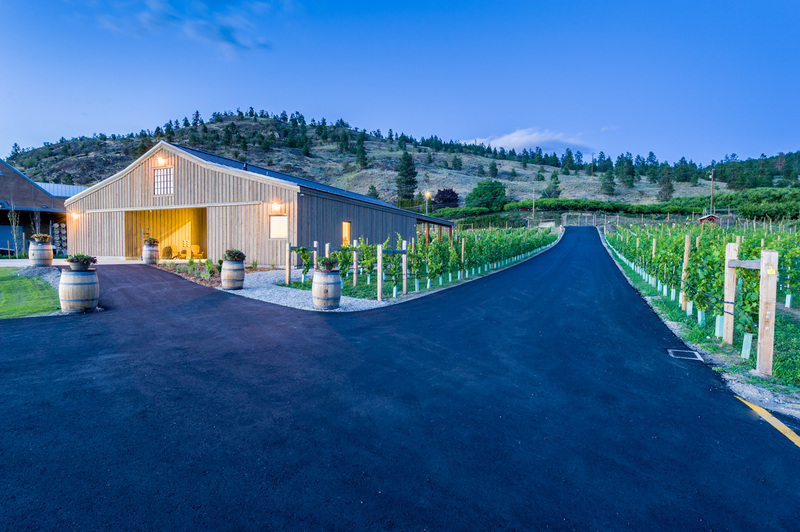 The owners and architect worked together to design the 4000-square foot, barn like structure that blends perfectly into the Okanagan landscape. 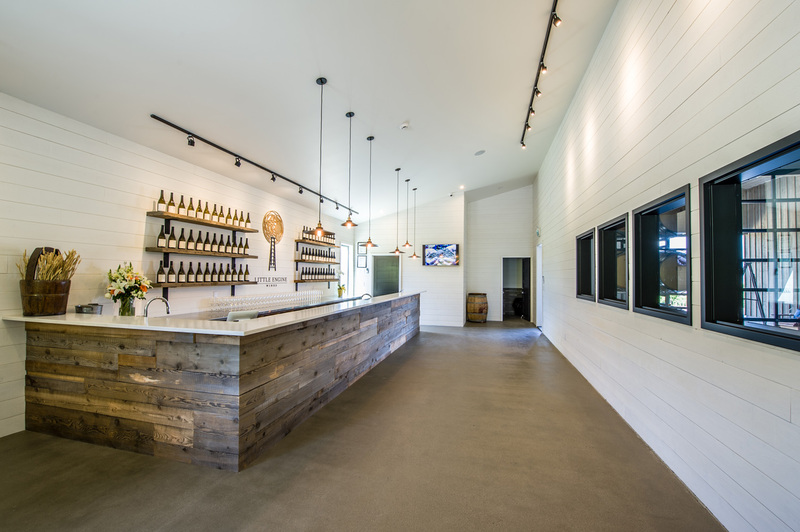 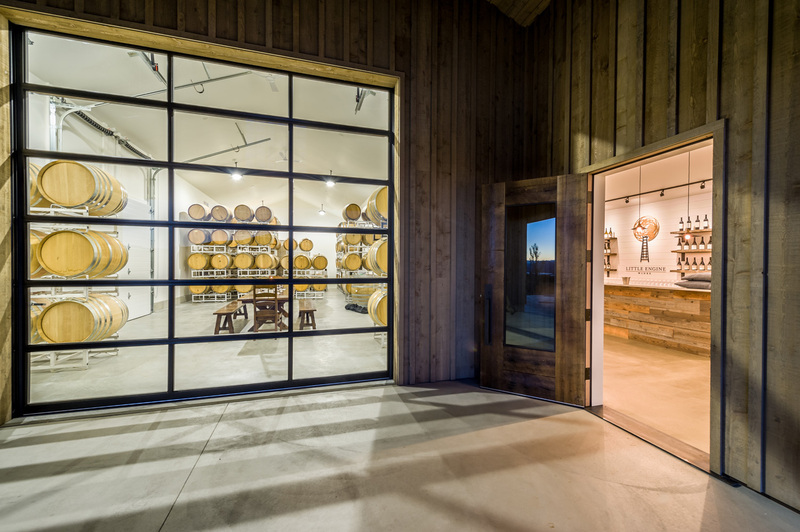 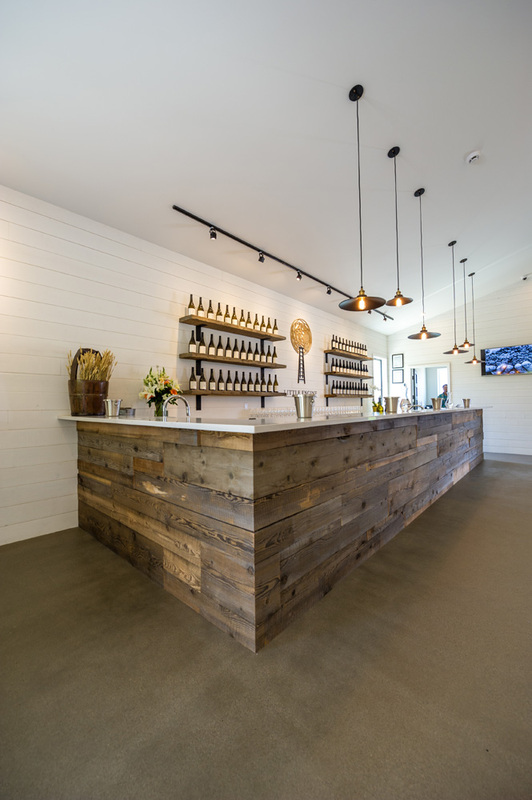 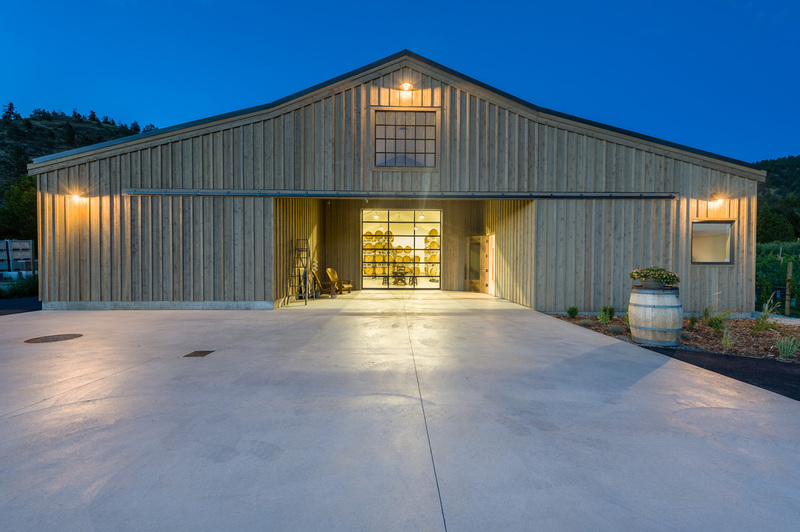 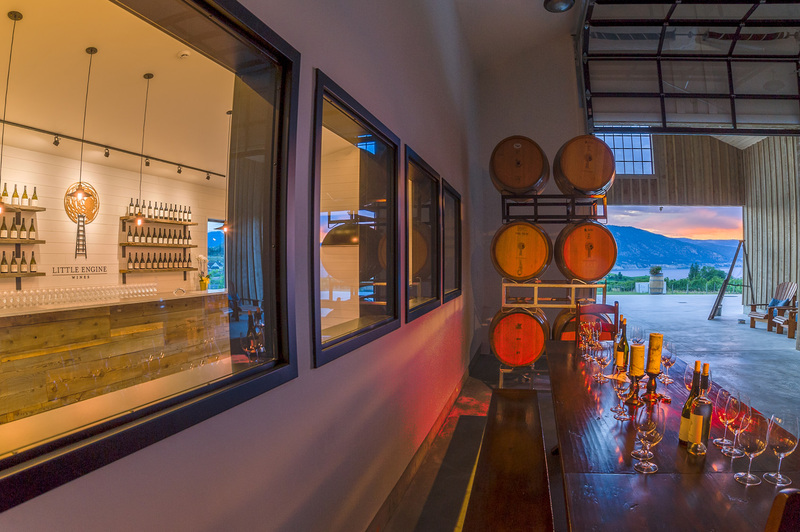 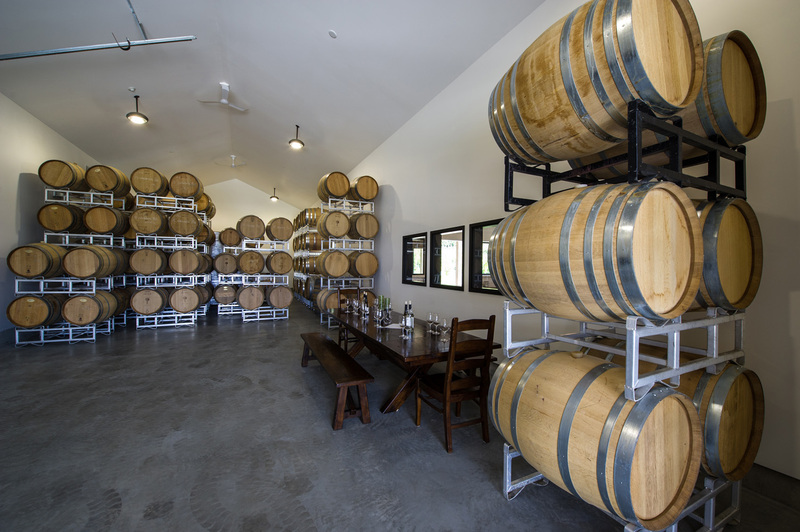 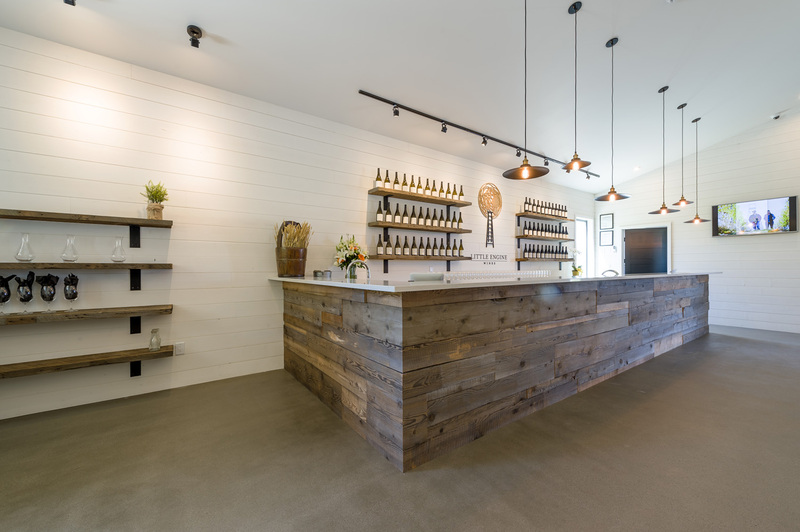 Natural elements of wood, and shiplap give the building a rustic feel, while high ceilings and lots of natural light create the perfect room for the wine tasting experience.